A 19-year-old man has just stood trial for the fatal stabbing of his father. It looks like an open-and-shut case—until one of the jurors begins opening the others' eyes to the facts. 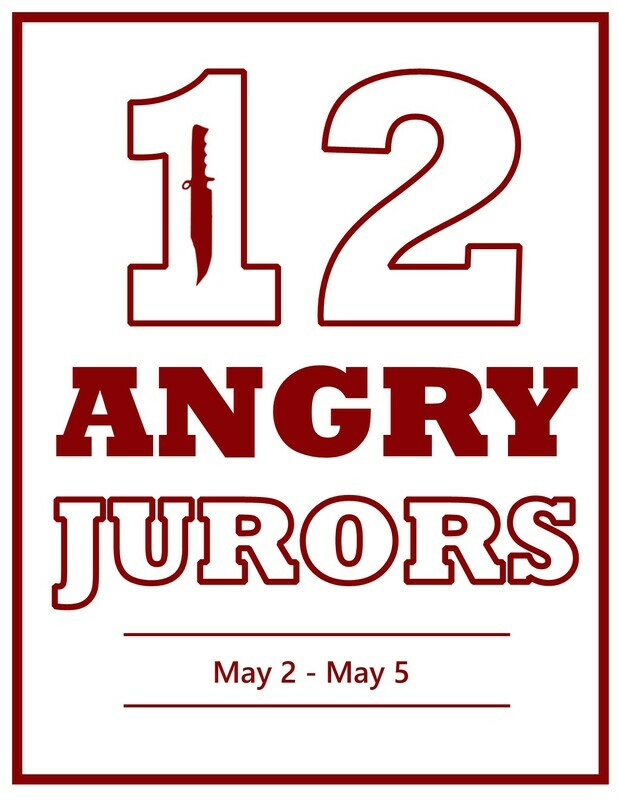 Tempers get short, arguments grow heated, and the jurors reveal their inner demons. This electrifying courtroom drama will have you on the edge of your seat. *This performance will be performed in arena-style (theatre-in-the-round) on the Dubuque Senior stage. Limited seating - you are encouraged to reserve your seats in advance! *General admission, limited seating. Purchasing your tickets in advance is highly recommended!